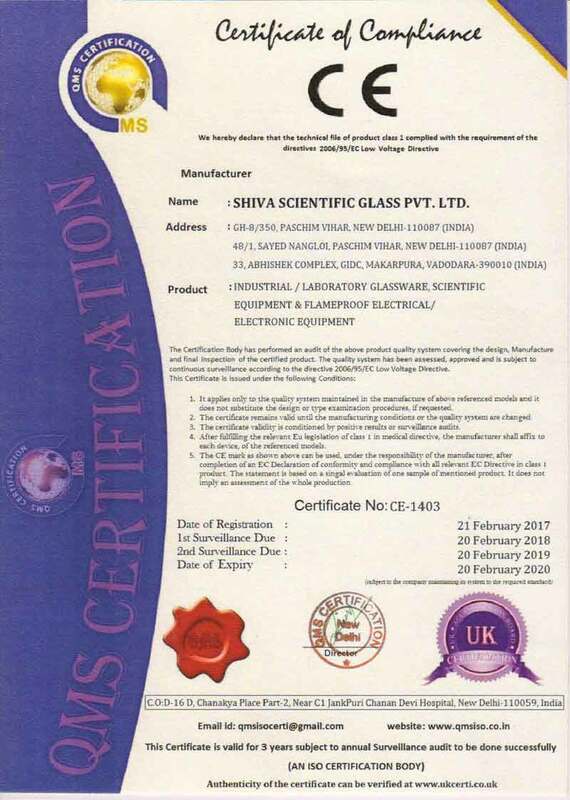 It is the aim of Shiva Scientific to manufacture and export value for money products to the highest standard, consistently meeting agreed customer requirements. To provide our customer with a quality product right first time and on time. To service all products where required to the ultimate satisfaction of the customer. 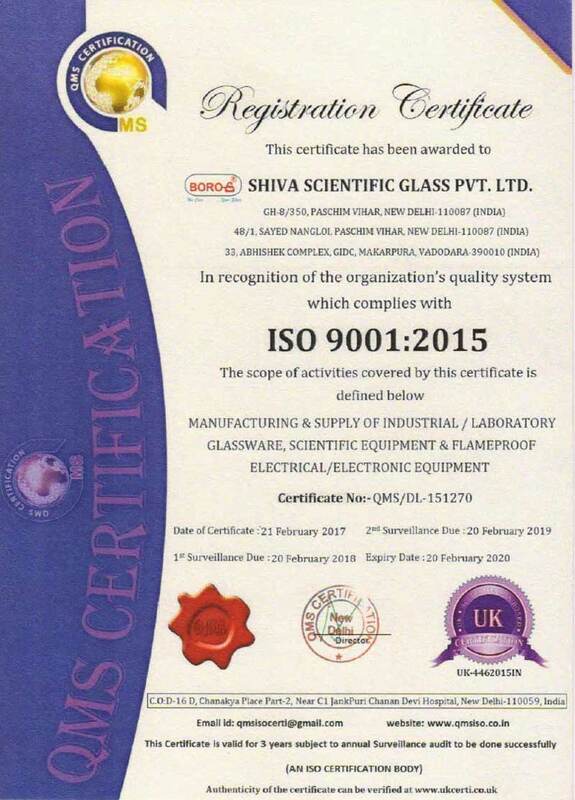 To implement, control and maintain a quality system based on requirements of ISO-9002. To market our product world wide, with all latest features in the product and remain competitive. To have an involved, committed and motivated work force at all levels throughout the company, to ensure appropriate training to have required skills and knowledge to do jobs correctly. We have a wide clientele that approves our strong belief in our commitment to the quality and beauty of the products. We continuously work hard to give you innovative products with superior finish that lasts longer.